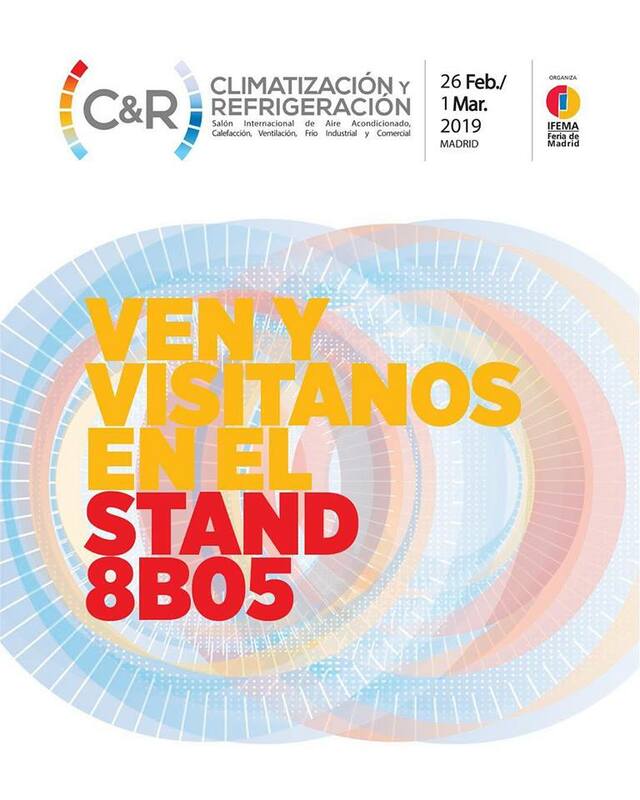 Come meet us in Madrid from February 26 to March 1: we will exhibit at C&R 2019 and present our CMR to Spanish market. 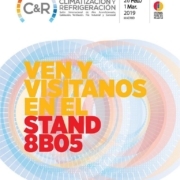 We are sure that our new and highly innovative Roundcooler, with its unique and cutting-edge features, will arouse great interest among HVAC experts. So if you’re down there, come visit us at booth 8B05 !